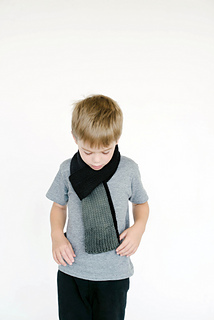 This super soft, snuggly scarf has a fun texture on both sides and will surely be a favorite for years to come. 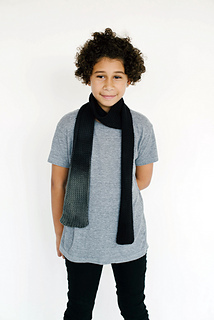 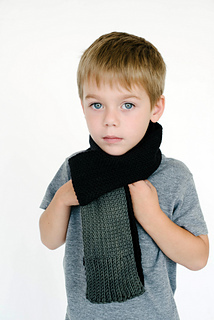 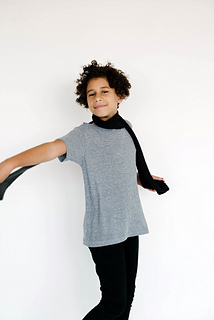 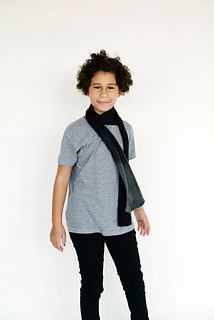 The scarf shown here was knitted using gray yarn and dip-dyed in black dye. 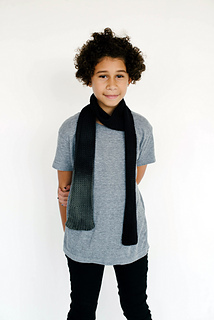 Detailed dyeing techniques are explained in the ‘Dye, Bleach and Paint Techniques’ section at the end of this pattern.